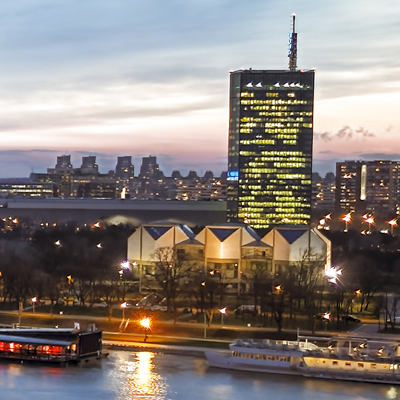 The traditional hotel Opera invites you to discover extraordinary experiences in Belgrade. Recently restored, its grand décor, intimate interior and rooms welcome guests to enjoy unique atmosphere and remarkable Serbian tradition. Being located in the heart of Belgrade, on walking distance from Skadarlija, the National theater and Knez Mihailova street, the hotel offers tastefully decorated rooms, cafe bar, beer pub and a stylish lobby. 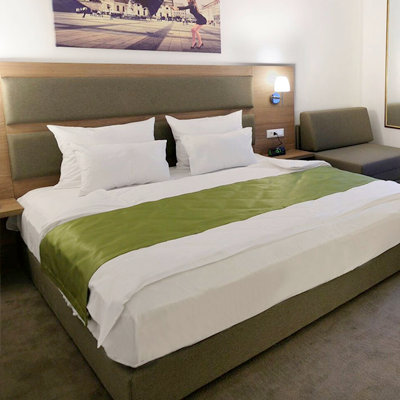 It is is classified as one of the best small city center hotels in Belgrade. All rooms are equipped with modern amenities including LCD, TV, air conditioning and free Wi-Fi. Тhe building of the Hotel Opera was built between 1867 and 1870. This representative building constructed in the style of academism was primarily meant as the premises of Hotel “Bulevar”. 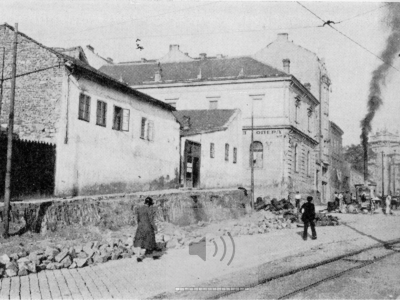 Later the original building was extended. 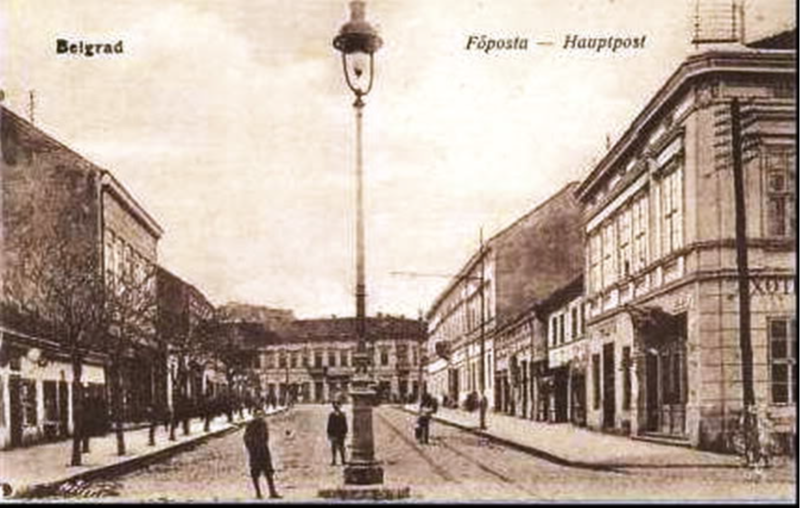 In 1899, the first film was played in the hotel “Bulevar”. 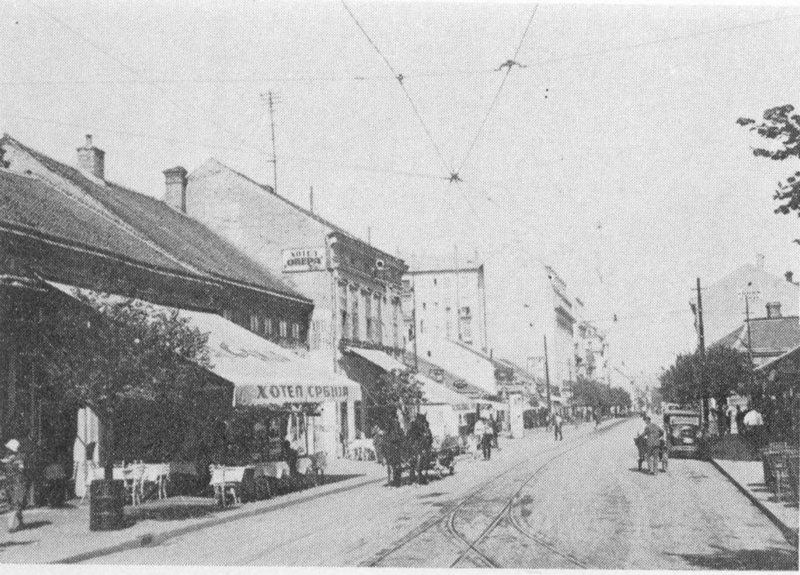 Between 1909 and 1911, the Belgrade Opera was situated in the present day building and that’ was a reason why the hotel became known as a hotel “Opera”. 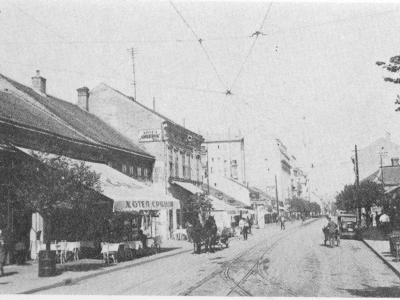 A permanent movie theatre was installed in the hotel “Opera” in 1912 and was called “Grand Cinema of the Gaumont Family”. 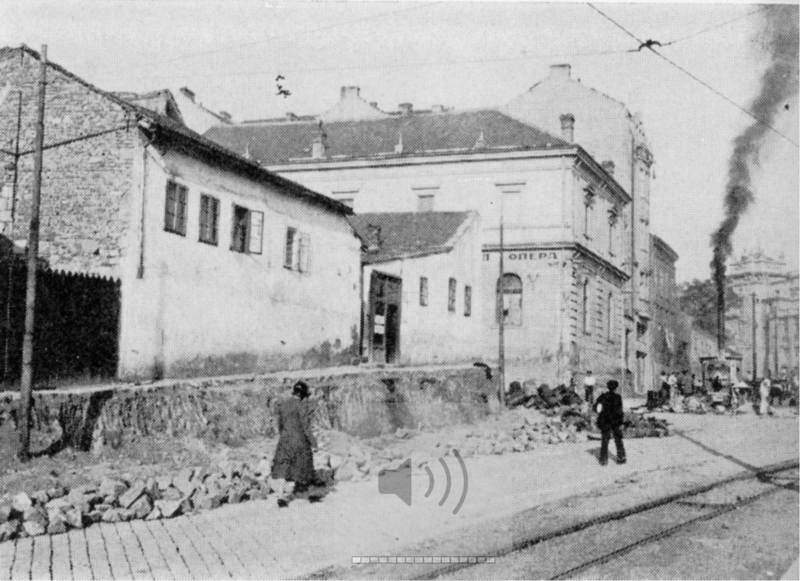 The stage also hosted some performances of Brana Cvetković’s theatre. This facility is a part of architectural complex which was built at the and of 19th century and where significant historical and cultural events for Belgrade and Serbia were taking place. 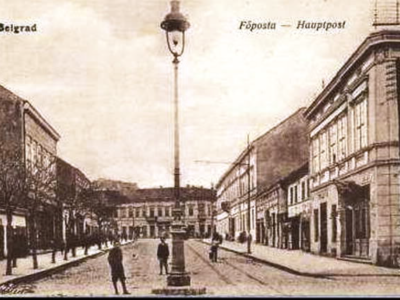 The building of the Hotel Opera is a testimony to the cultural, urban and architectural development of Belgrade during the second half of 19th century.